This year’s festival runs one day shorter than 2014’s, kicking off Tuesday, March 24, with a party at Barboza, and wrapping up Sunday, March 29, with the Book Expo at Hugo House. However, while the number of days and events is indeed slightly lower, some other numbers are up. This year’s Book Expo will be APRIL’s largest ever. The nearly 60 small press publishers set to be in attendance selling books directly to readers will push the capacity of Hugo House’s current space to the limit. Last year’s expo featured 39 small presses, and the year before, about half that number. Meanwhile, the Festival’s popular event that pits a “A Poet, a Playwright, a Novelist and a Drag Queen” against each other in a storytelling competition has moved from a 60-person capacity space in the Sorrento Hotel to a 188-seat space at the Northwest Film Forum. This year’s competitors are best-selling Bellingham poet Robert Lashley, Seattle playwright and author of Bo-Nita Elizabeth Heffron, “second-wave queer” drag queen Princess Charming and 2014 LAMDA Literary Award-winner Mattilda Bernstein-Sycamore, who the CHS Crow interviewed last October. 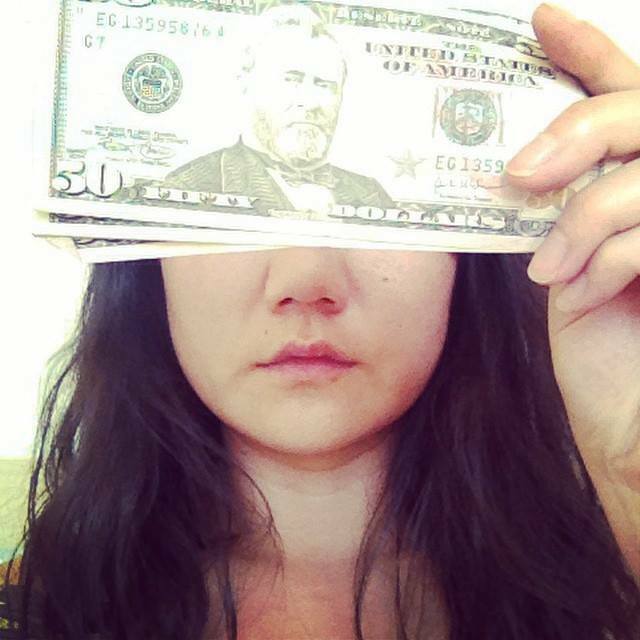 Making the most of an about $6,000 budget, the festival has also managed to increase the number of visiting writers from two to three over last year, bringing Mary Miller, Wendy Xu and this year’s APRIL Writer-in-Residence Shya Scanlon to town. As CHS reported in coverage of last year’s festival, APRIL started their writer-in-residence program in 2014, putting Jac Jemc up in Seattle for a week of creativity. Visual interpretations of poet Xu’s book You Are Not Dead will be featured as APRIL once again collaborates with art gallery Vignettes. The event is taking place in a bigger space this year than in years past, potentially allowing for local artists including Ripple Fang, Francesca Lohmann and Aidan Fitzgerald, to bring in larger-scale pieces as they respond to Xu’s celebrated verse. The Vignette’s collaboration exemplifies a multitextual and less-traditional approach to literary presentation that helps differentiate APRIL from other festivals and from most of the readings that fill the calendar in Seattle year round. APRIL’s Happy Hour readings series has been scaled back to two evenings and one venue this year. Both Happy Hour readings take place at Vermillion starting a 5:30 PM, and are curated by two publications APRIL is partnering with for the first time — Northwest Poetry magazine and “minimalist prose” magazine Spartan. 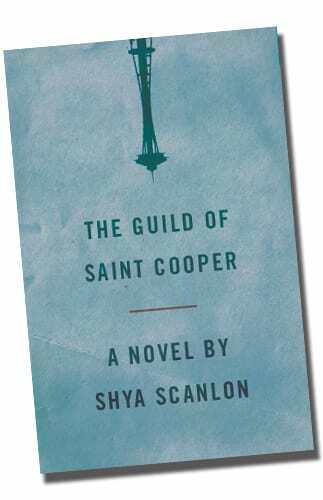 A Twin Peaks-themed party will go down Saturday at Hugo House to celebrate the launch of writer-in-residence Scanlon’s new book The Guild of St. Cooper — “a revisionist history of Seattle” in which a cult forms around special agent Dale Cooper from the TV show Twin Peaks, Chiem said. The event will feature readings by Mary Miller and Matthew Simmons, and electronica mavens Your Young Body will play music from … Twin Peaks. Bringing in an additional visiting author does mean APRIL’s staff continue to be volunteers this year. For her part, Atkinson says she embraces her role at the helm of APRIL as the organization continues to grow. You can learn more about APRIL at aprilfestival.com. A full schedule of events is available here. This entry was posted in News, etc. and tagged books, festivals, literature by Jacob Olson. Bookmark the permalink.